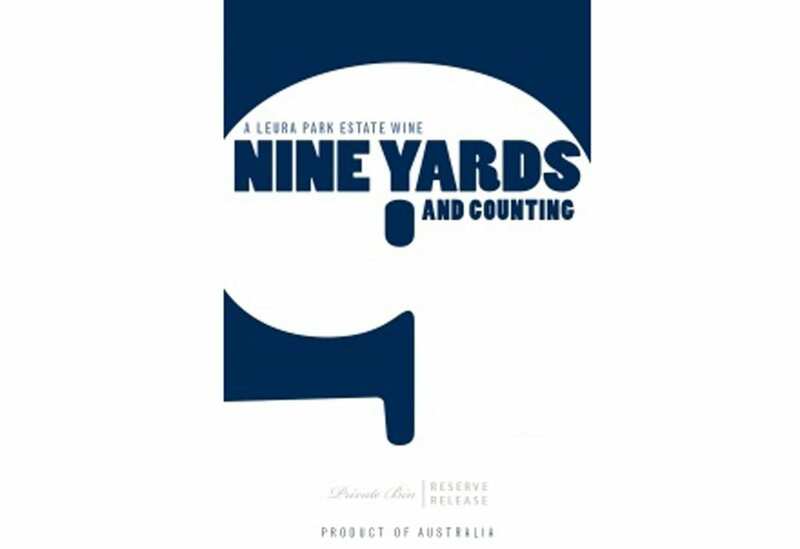 Nine Yards and Counting is a division of premium Bellarine vineyard, Leura Park Estate. Leura Park Estate has firmly established itself as a renowned producer of premium cool maritime climate wines. The expression ‘Nine Yards’ is one depicting noble character, dignity and true inner strength and that’s exactly what this proudly Victorian range displays. Crafted for immediate to short term cellar enjoyment, Nine Yards wines are contemporary, fresh and impressive.